Access your wallet in our Website as well as in our Mobile Site compatible for all devices. We’ve built strong relationships with over 350 of the bigger and smaller mobile operators all around the World. With presence in 130 countries, can deliver top-up to 4 billion phones more than 300 mobile operators. No more twists. Our application is Lite and having Responsive & User-friendly design. Each and Every single transaction made will be saved in the data base securely monitoring. 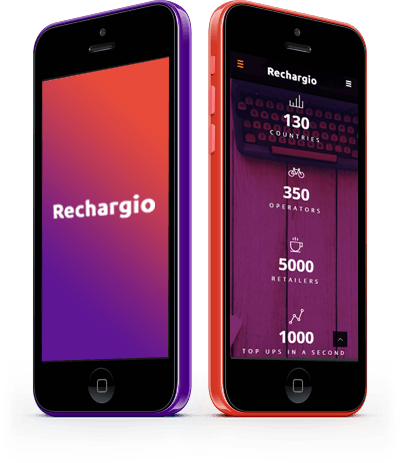 Rechargio comes with low and affordable Recharge plans which will fit for every Pockets.